I love this Tumbler (Academic Coach Taylor) and visit it when I’m feeling stressed about school. I keep telling my students, “Clear thesis, strong analysis, can’t lose!” I think this one fits my research and blog quite well. Coach Taylor is such a good dad! 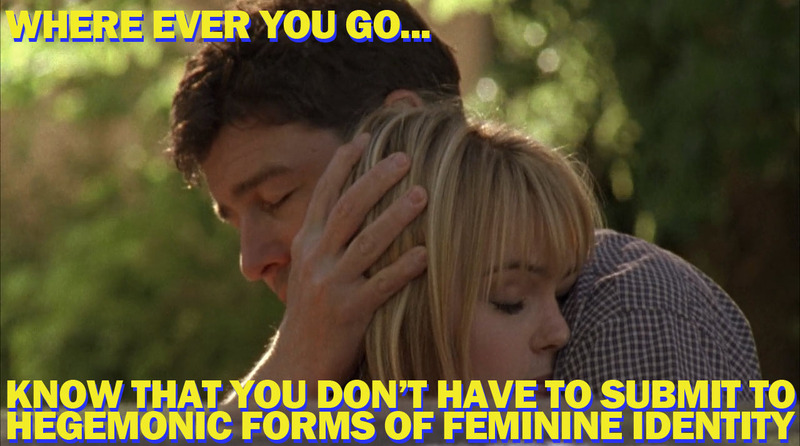 I can’t really tell you enough how much I love Kyle Chandler. And I met him last April. And it was legendary. I was shaking head to toe when we had our picture taken together. So, what I mean was he was legendary. I was a handshake away from swooning. Clear Eyes, Full Parks, Can’t Lose is also a good one. 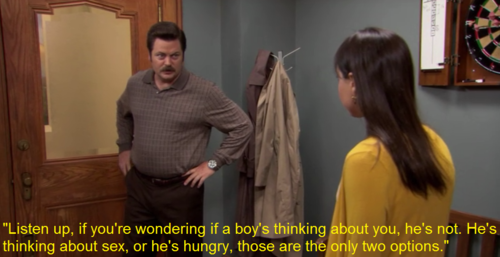 As you know, Parks and Rec is one of my favorite things ever.